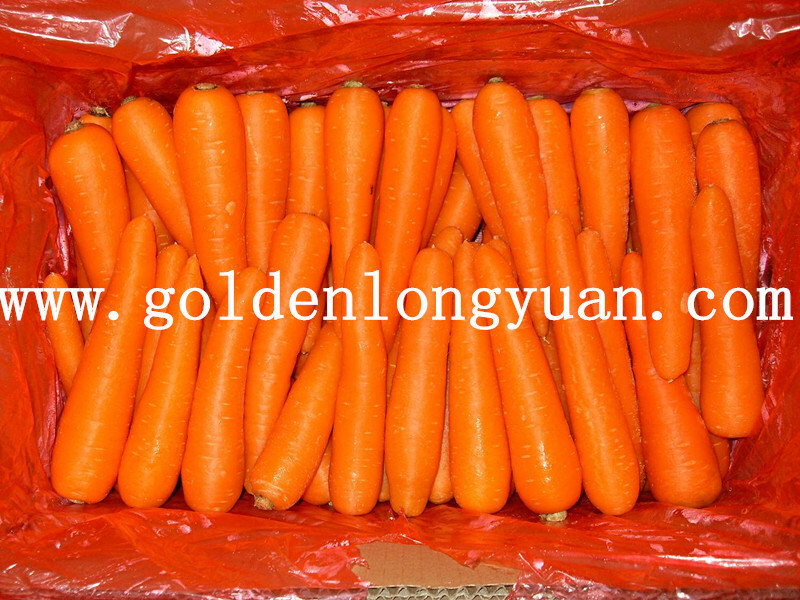 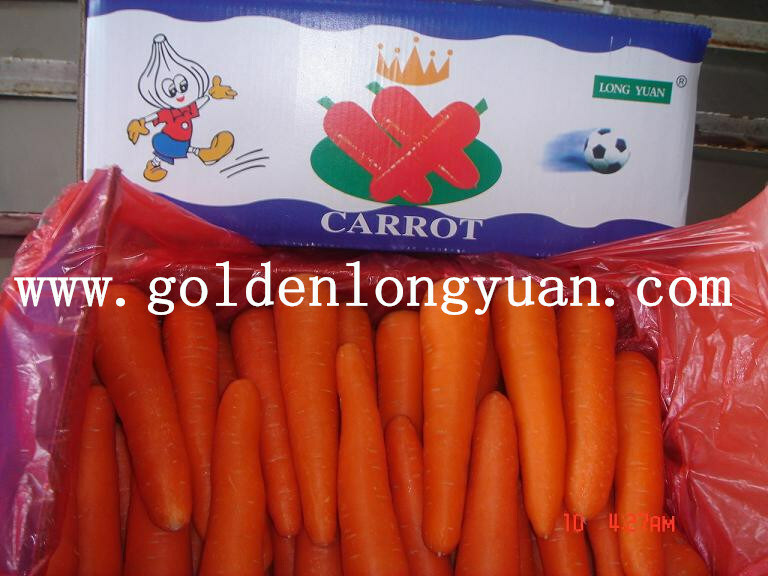 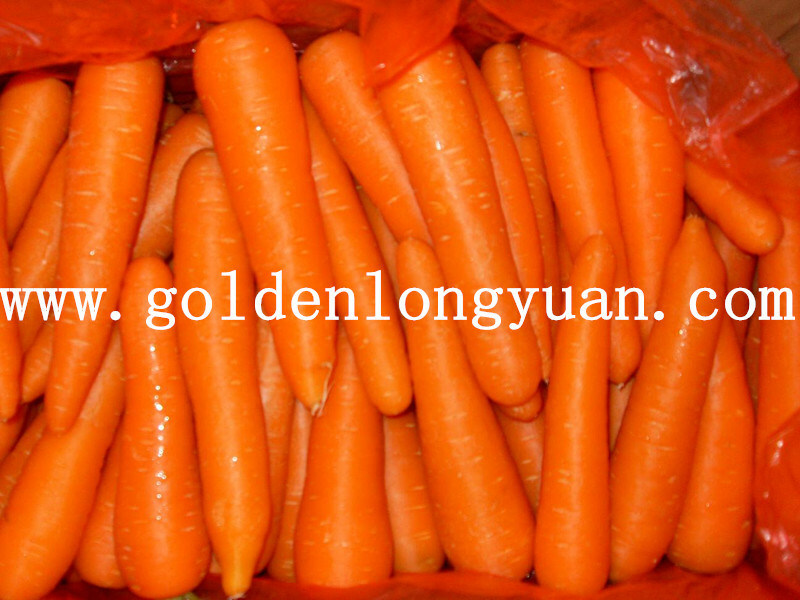 We supplied fresh carrot since 2004, and our company established in 2000. 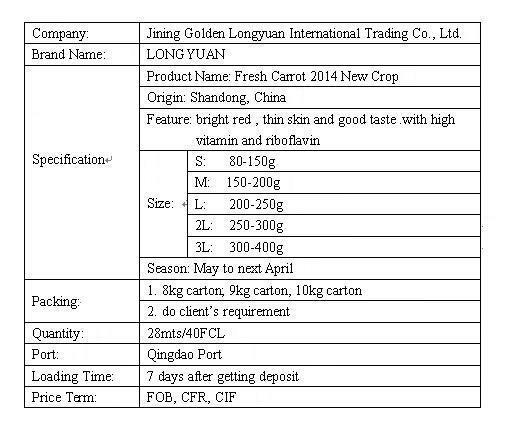 Good experience make us provide better quality. 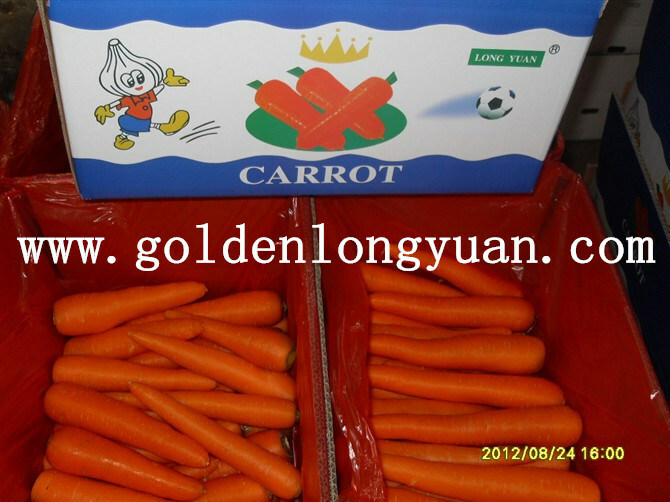 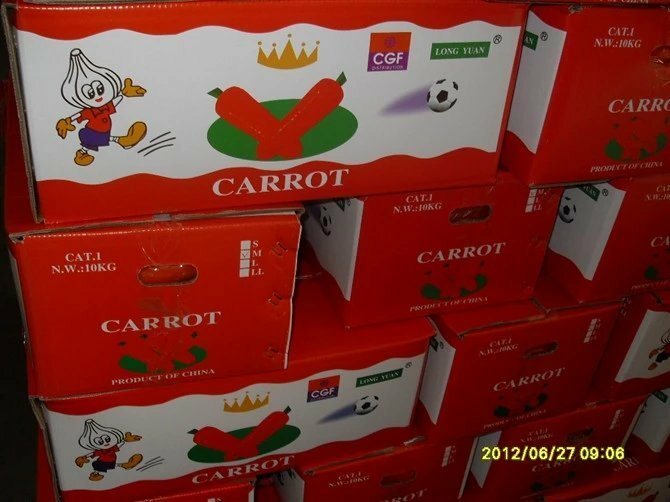 Our carrot now export to southeast Asia, middle east, south Arica, Russia and so on.